Sharing the Experience of Wasewagan Summer Camp, Scout Weekends and Group Retreats! 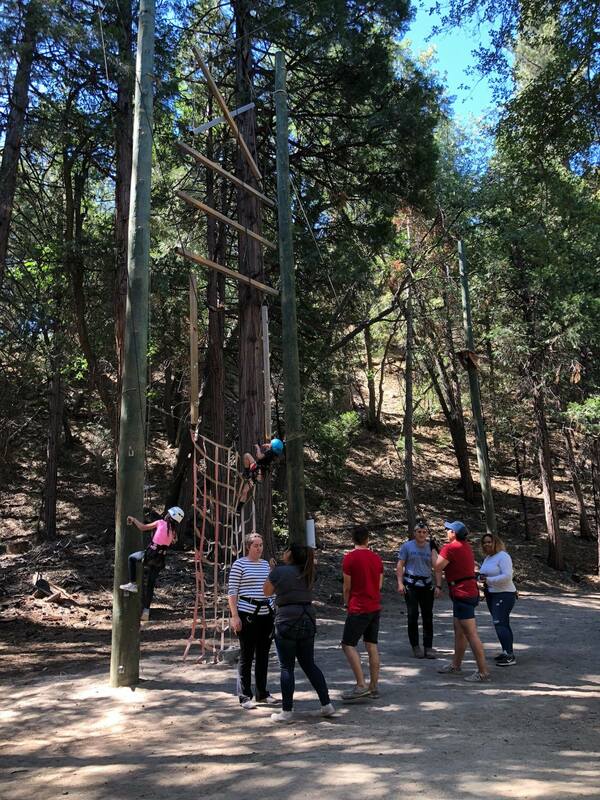 Wasewagan has hosted Summer Camp in Southern California for nearly 85 years and we continue to create lasting memories for each kid who joins the Wasewagan family. 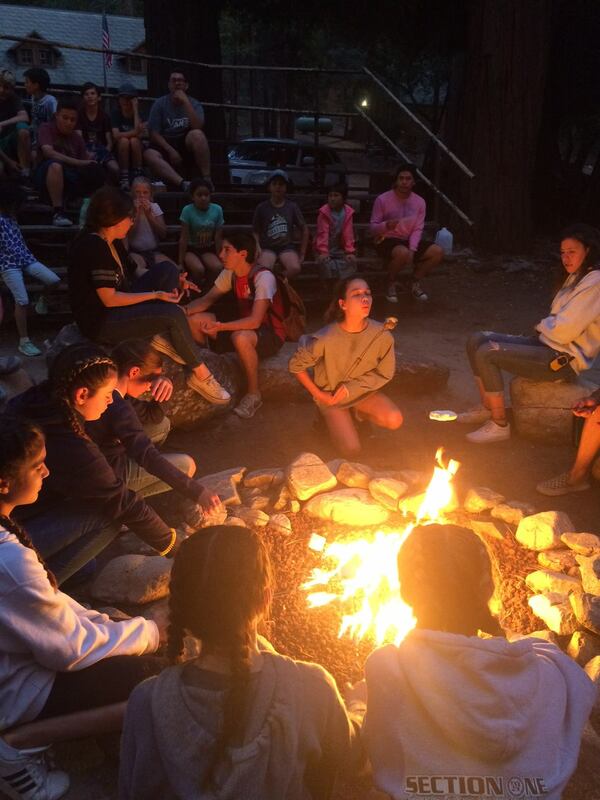 Our family is not limited to Summer Camp attendees however, as 2018 has already seen its fair share of Girl Scout Weekends, Boy Scout Retreats, Group Retreats, weddings and family gatherings. 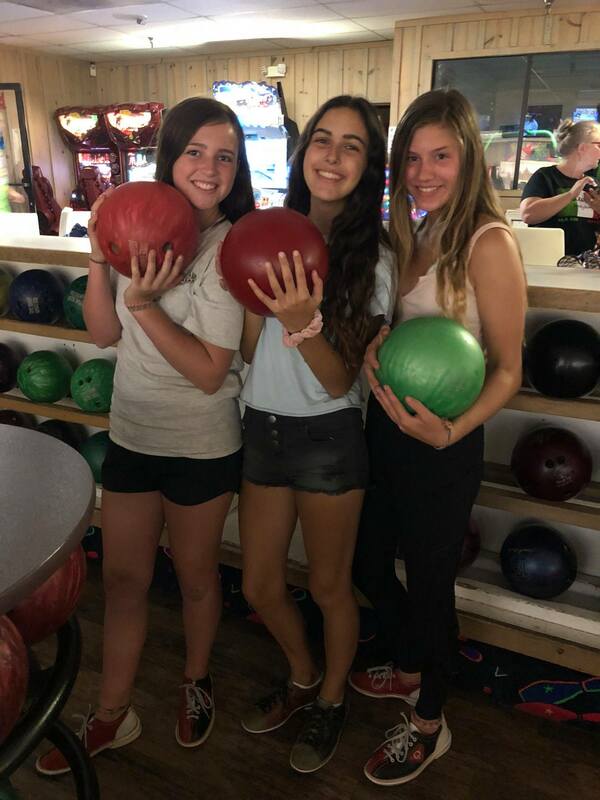 With all of our attention on Summer Camp for the next month, we thought these pictures of the amazing field trips we offer would be a great reminder to those looking to book a weekend once camp was over. We pride ourselves on making every trip to Wasewagan on the River both exciting and memorable. From kids returning to Summer Camp each year to Weddings leading to Family Reunions/Group Retreats, our guests seem to make us a tradition. These pictures of our field trips and camp activities should convey why we say both exciting and memorable when describing a visit to Wasewagan. 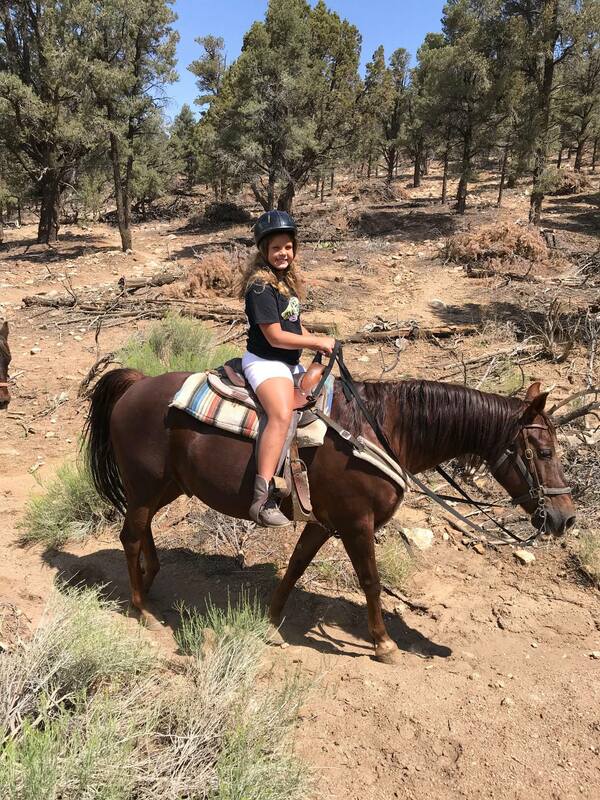 Each time our guests visit us they are met with new adventures like paddle-boarding and canoeing around Big Bear Lake or zip-lining and horseback riding in the mountains. And that doesn’t even include the amazing activities and amenities back at camp. With the end of the Summer season fast approaching, start thinking about a group of people to share your next Wasewagan adventure with. Our amazing staff is ready to greet familiar faces and those coming for the very first time. Availability for the fall season is limited to 4 weekends and spots are filling up fast. Be sure to contact us today if you are looking to book a weekend and secure your spot this year. If you are looking to send your kids to our 2018 Summer Camp, there is still availability as well.